Ridgefield is a well-populated town near Danbury CT, and the team here at Roots Landscaping is constantly striving to become the most well-known and customer-focused Ridgefield Fencing service the area has to offer. We’ve accumulated some excellent ratings from our customers over the years, and currently reside as the top-rated fencing company in Ridgefield. There are plenty of residential properties in Ridgefield that has chosen Roots Landscaping, and we are well-equiped to handle any new business. If you want privacy, security, or are simply interested in improving the curb appeal of your home, then a new fence might be for you. Or, if you own pets or have children, it’s a great way to prevent them from leaving your property unattended. Your dogs will be able to run free in your yard, and your children will be able to play and you won’t have to worry about it. We understand that a fence might not be in your budget, which is why we have a variety of options for our clients. We can provide smaller sections of fences, or maybe you’d prefer a full-length fence made from cheaper materials, like vinyl. Or, if you want a high-end fence, we can help as well. 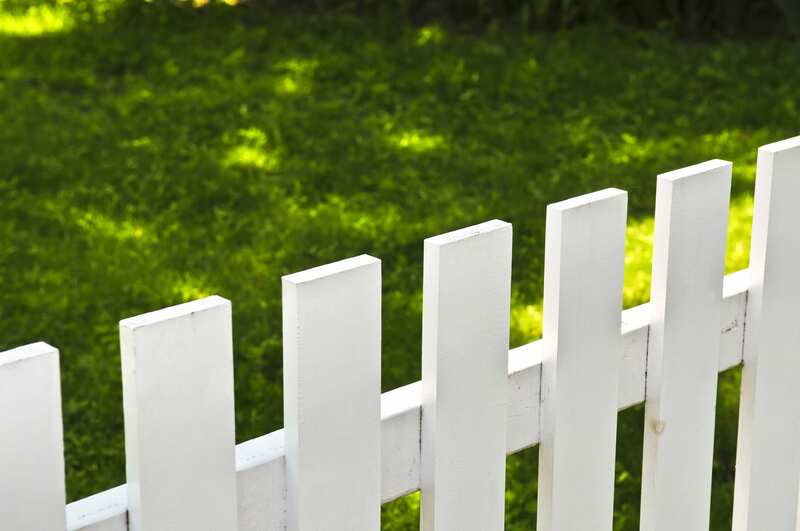 We work with a number of vendors in the area and specialize in installing any type of fence a customer needs. We hope you choose Roots Landscaping for your next fencing project!